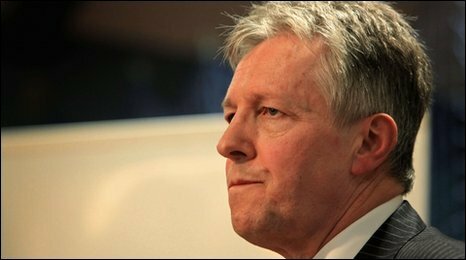 Peter Robinson loses his East Belfast seat to the Alliance deputy leader Naomi Long in a bad night for unionist leaders. Where does a bad election night leave unionism? What does exit poll prediction mean?